Moving house takes a lot of attention to detail and experience. 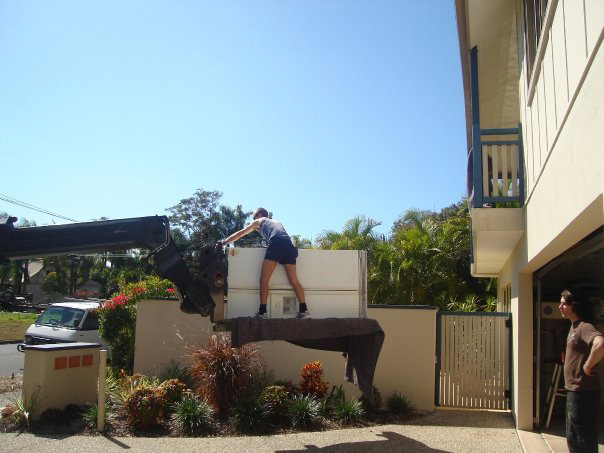 Our crew has been doing furniture removals on the Sunshine Coast, locally and interstate, for a long time. Here’s a few pointers to how we make sure everything goes according to plan. Delicate items such as antique furniture are wrapped in blankets and bubble wrapped (If Needed) before being moved from the house (instead of being wrapped in the truck). This has the advantage of minimizing any chance of handling damage. Modern Fleet, Large and small trucks, Protected tying rails, quilted pads for the wrapping and protection of your furniture, lay flat tying straps for securing the load, skid proof ramps, trolleys four wheel dolleys, Piano Trolley, Most importantly your crew. You will find your crew skilled, gentlemanly and dedicated to the safe transport of your goods to your new home, they obtain regular employment with Armstrong Removals in Sunshine Coast and take pride in the company’s reputation. Their good customer relations provide the basis of return business which is the major part of our work. Sunshine Coast to all corners of Queensland from Cairns to the Gold Coast and Western Queensland including Brisbane and to Melbourne, Sydney, Adelaide, Alice Springs and Darwin. Armstrong Removals can organise your interstate move to All of Queensland Sydney, Melbourne, Adelaide, Perth, Darwin as well as to destinations in between. 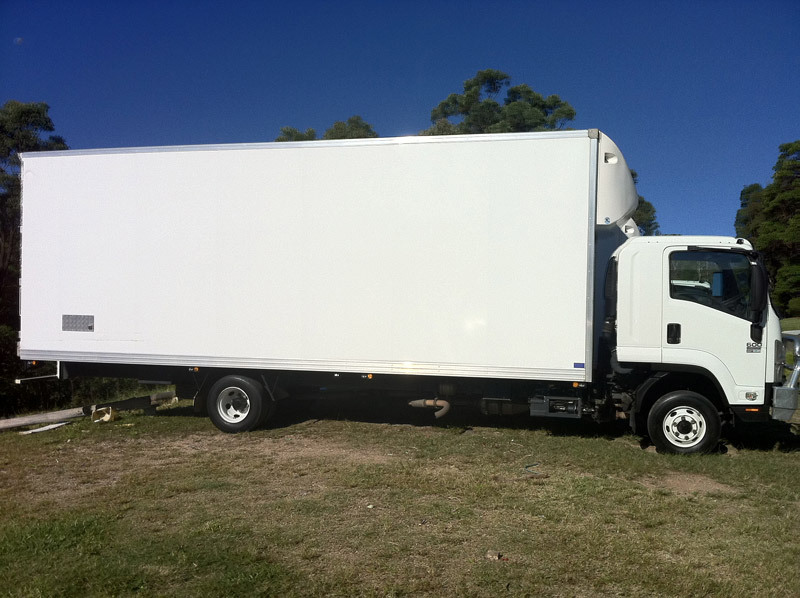 Our interstate removals service is a full service where we focus on and move only your goods. This allows us to give you definite times for loading and off-loading. As with all our service you will be treated with the utmost of professionalism and courtesy. We are happy to answer any questions you have and will do everything we can to make sure you are completely satisfied with our service. Your crew leader will greet you with a smile and look you straight in the eye. The crew will treat you and your home with the same respect as if they were invited guests. When your belongings are on the truck, ready to start their journey, the confidence that you have developed in your crew throughout your moving day will allow you to relax, knowing that your things are in the best possible hands. You and your family can now enjoy your travels to your new home without worrying about how your belongings are being handled. Stops at the homes of friends and family or at roadside tourist attractions can be enjoyed without a second thought or worry. When you arrive at your new home, your trucks will arrive as scheduled.